Emmy ® Award-winning journalist Michael Gargiulo serves as the Co-Anchor of Today in New York, airing every weekday between 4 AM and 7 AM. A native New Yorker, an Eagle Scout, and a graduate of Xavier High School and NYU, Gargiulo began his career at WSAZ-TV in Huntington, West Virginia. He moved on to WYOU in Scranton, WLKY in Louisville, KSTP in Minneapolis, Hearst Argyle Washington Bureau, and WTTG in Washington before coming home to New York and WNBC in 2006. Gargiulo has covered many of the Tri-State’s most memorable stories over the past decade, including Superstorm Sandy in 2012, the 2016 Presidential Election and the 2018 steam pipe explosion in Manhattan’s Flatiron District. He also has a special interest in military affairs and flew with New York’s National Guard on a special relief mission to Puerto Rico in the immediate aftermath of Hurricane Maria. He previously earned an Emmy® Award for his reporting from Iraq and Kuwait, and was one of the last reporters to be embedded with a U.S. military unit in Afghanistan before the end of combat operations. Deeply involved in the community, Gargiulo serves as a mentor to student journalists throughout the region. 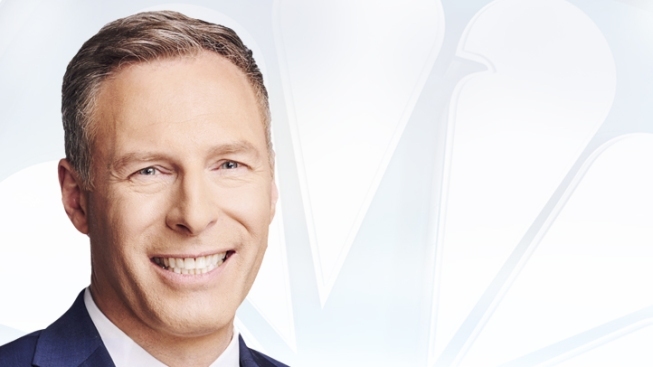 He co-chairs WNBC’s annual Supporting our Schools school supply drive and serves as the host of numerous special events, particularly those supporting local food banks and homeless relief programs. Gargiulo lives in Westchester with his wife and two children.